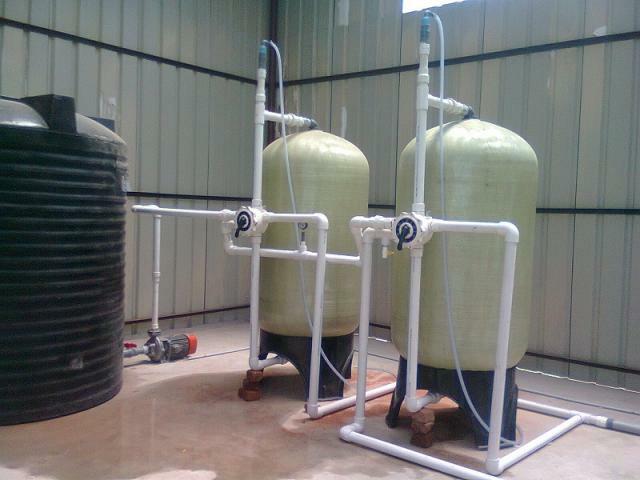 We offer Iron Removal Water Plant that is highly efficient in removing iron content from water. 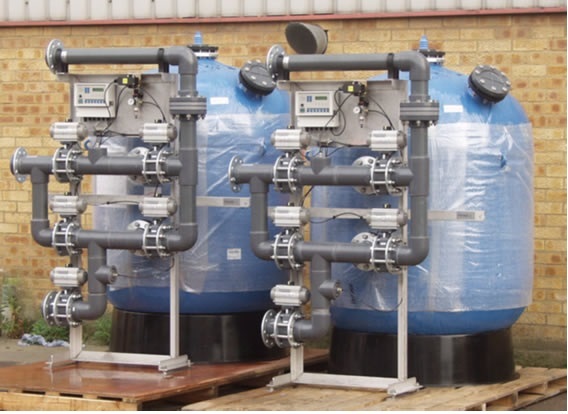 The whole range of Iron Removal Water Plant, offered by us, is available in different configurations and capacities. In the making of Iron Removal Water Plants, we use superior grade components. Besides, we have acquired wide appreciation for making compact and cost-effective Iron Removal Water Plant. Owing to this, we have established ourselves as the most reliable Iron Removal Water Plant Manufacturer and Supplier in Chennai, Tamil Nadu. We design, manufacturing Erection & commissioning of Iron removal Plant for varied residential & industries on turnkey basis in Chennai Tamilnadu India. RRR Enviro Systems one of the Leading Iron & manganese removal plant design, Manufacturers, Suppliers, Exporters, Erection & commissioning Company in Chennai Tamilnadu, India. Water (tub or toilet tank) may appear gray or black. Orange/brown staining on sanitary ware, laundry etc. A typical Iron & manganese Removal plant consists of a pressure vessel - this could be either vertical or horizontal-fitted with a set of frontal pipe work and valves, graded sand supported by layers of graded under bed consisting of pebbles and birm media, a top distributor to distribute the incoming water uniformly throughout the cross section of the filter, and an under drain system to collect filtered water. Purpose Of : Iron & manganese Removal plant.